You don’t have to brave the airlines to visit an authentic little European neighborhood bistrot. 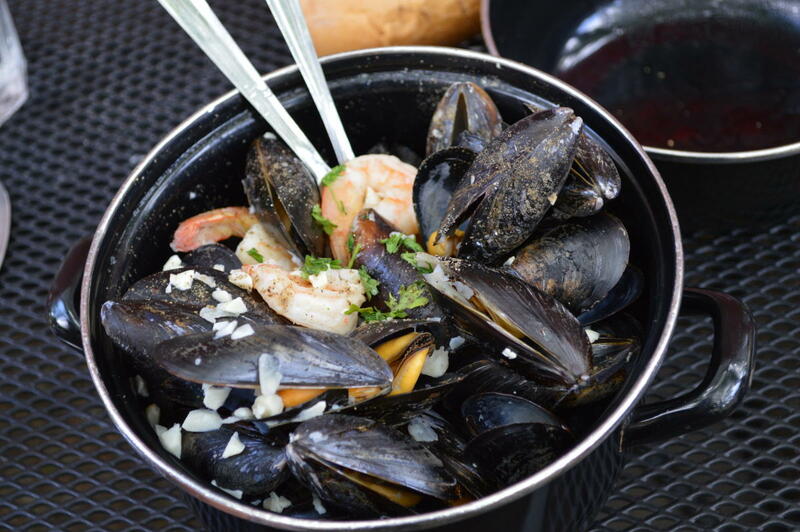 Come down to the quaint riverfront town of Occoquan for a little boutique shopping and finish up with a visit to our cozy bistrot for a fine Belgian beer and a delicious meal. 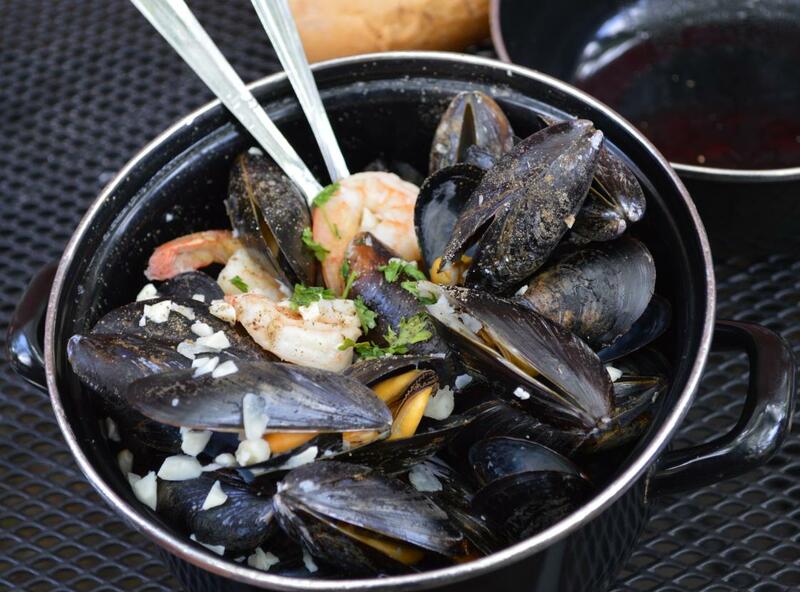 Serving up always-fresh, always-homemade European bistrot specialties and a selection of 50+ Belgian beers!